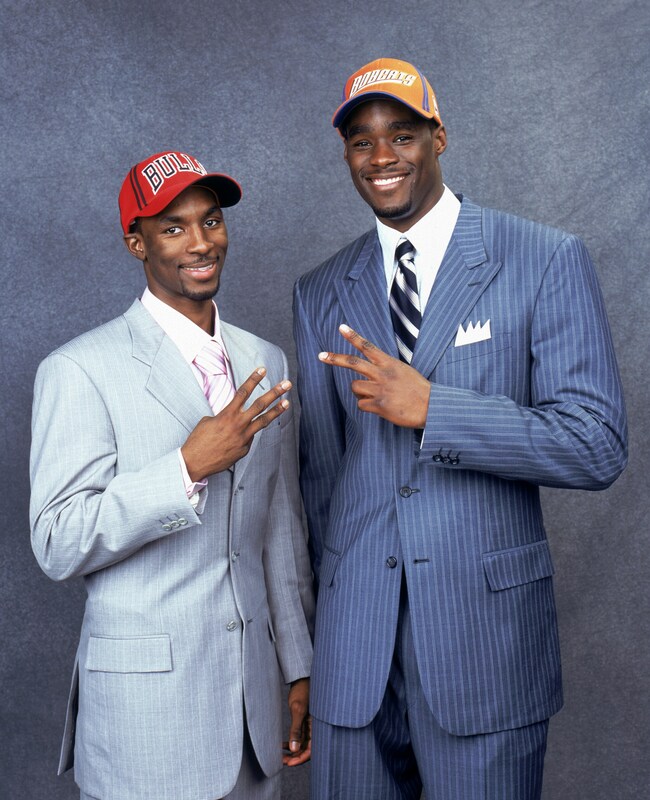 What has Ben Gordon been doing the past year and a half? Playing for the Texas Legends of the D-League, attempting an NBA comeback. Gordon is a basketball legend in his own right. He’s an 11-year NBA vet that averaged 14.9 points per game. The former 3rd overall pick is the only rookie to ever be named Sixth Man of the Year. He averaged 20-plus points per game in two different seasons with the Bulls. After five successful seasons in Chicago, Gordon signed a $55 million contract with the Detroit Pistons, though his performance dipped as a result of injuries and poor team chemistry. 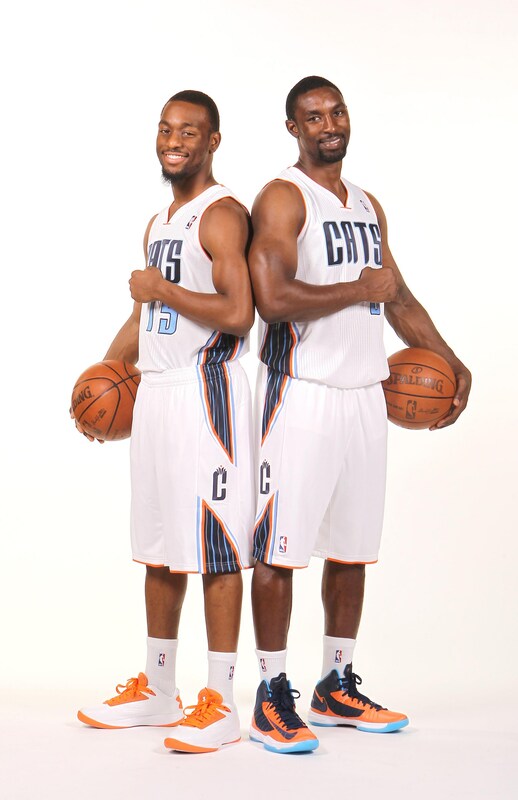 Then after three seasons in Motown, the Charlotte Bobcats acquired Gordon. He played in Charlotte for two seasons before signing a one-year contract with the Magic. In 2015, he played with the Warriors on their preseason team but was waived after two games. The 6-3 guard had offers from international teams but didn’t want to leave his son and the rest of his family. Thus, he entered himself into the D-League waiver system. MacKinnon knows Gordon’s skill level better than most. As an assistant coach at Niagara University in the late 90s, MacKinnon recruited the skinny high schooler from Mt. Vernon, New York, who filled up stat sheets, leading his team to a state championship. Gordon ended up attending the University of Connecticut. As a junior, Gordon won the national championship. The 2004 UConn team featured seven players that were either drafted or played in the NBA. Gordon still stays in touch with his collegiate teammates and coach. Robinson just declared his intention to make a comeback attempt through the D-League. Gordon believes the veterans are all motivated by the same goal: an NBA championship. Gordon is trying to make himself as valuable and versatile as possible for NBA contenders like the Cavaliers, who feel they are only one piece away. Gordon was a shooting guard during his NBA career, but coach MacKinnon plans to play him at the point. Through the Legends first two games, Gordon is averaging 18 points and five assists. “I think especially with the way the Cavs and the way these playoff teams use their point guards, I think he’s a great fit for a lot of them. I think he’d be great with LeBron [James],” MacKinnon said. James’ call for the Cavaliers to add a playmaking guard has not been lost on Gordon. If Gordon is to make it back to the NBA, he is excited to catch up with former teammates and friends, one of which is Kemba Walker. Both players are native New Yorkers, national champion UConn alumni and former Bobcats. For now, however, Gordon is only focused on the present. He’s working off the rust, developing his facilitating skills, and trying to catch the eye of NBA front offices. And most importantly, putting the ball in the basket. Gordon’s penchant for hitting big shots has been his calling card throughout his career, especially in the playoffs. Gordon once went shot for shot with Ray Allen in a 2009 playoff game. Gordon dropped 42 points in the game, his postseason career high. Having averaged over 20 points in 29 career playoff games with the Bulls, Gordon is battle-tested. Come April, he could have a real impact on an NBA playoff team. At the end of the day, Gordon simply loves to play the game.